When my students arrived for their first lecture, I would always begin by giving them a few minutes to write down an answer to the question - what is forensic psychology? (Before reading on, why not jot down your answer). I did this because despite the fact that nearly every undergraduate psychology student chose to do my forensic psychology course, not one of them came to see me in advance to ask what is was about. Now bear in mind students chose their courses weeks before the start date, and to help them make an informed choice they were strongly advised to speak to the lecturer running the courses that they were interested in. So why the no show? Having discussed it with the students, it turns out that most of them felt that they didn't need to ask what forensic psychology was all about, because they thought they already had a pretty clear idea. Now, I mentioned I would give students a short time to write down an answer to the question what is forensic psychology but what I didn't mention, is that after a couple of minutes I would ask for their attention and apologize for forgetting to tell them that they weren't allowed to make any reference to serial killers, the film 'Silence of the lambs,' criminal profilers or the TV series 'Criminal Minds' in their answer. It was usually as this point that most of the writing stopped. If you're thinking I would have stopped writing as well, please contain your disappointment and don't rush off just yet. The answer to the question, what is forensic psychology may not quite be what you thought, but that doesn't mean that the subject has to be any less engaging. The first thing to note when addressing the question, what is forensic psychology, is that even psychologists in the field are divided as to what the answer is. Gudjonsson and Haward note that the division of criminological and legal psychology within the British Psychological Society argued for twenty years as to whether their members should be entitled to call themselves Chartered Forensic Psychologists. The problem it seems is that people working (both directly and indirectly) in the field are drawn from a wide range of disciplines, so it has always been difficult to state what the boundaries are when addressing the question what is forensic psychology. Now while it is important to acknowledge that this fragmentation of role exists, it is just as important to realize that these different groups are linked to forensic psychology because their work, expert knowledge or research activity is somehow connected with the law. 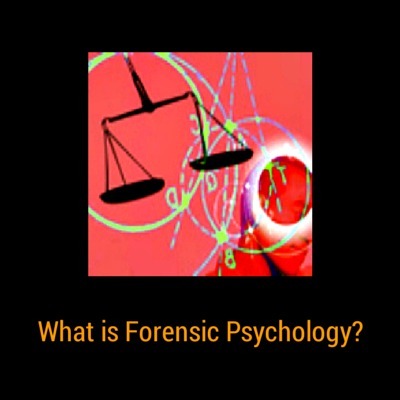 The debate as to what is forensic psychology and what is not forensic psychology rests primarily on the nature of psychology’s relationship with the legal system. Let me give you an example. Imagine two psychologists meet at a conference and they begin talking about the work they do. The first psychologist tells the second that she recently gave expert testimony in court arguing that the defendant in a murder case was criminally insane. The judge and jury agreed and having been found guilty on the grounds of diminished responsibility the defendant was going to be sent to a secure psychiatric unit. So here you have a situation where two psychologists are linked to the legal system by way of a legal decision. You could argue, therefore, that both deserve to be seen as engaging in forensic psychology. However, there’s a crucial difference. 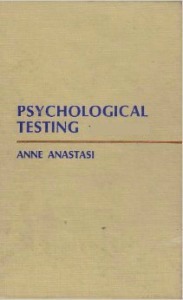 The first psychologist actually helped inform the legal decision based on her psychological knowledge and expertise. 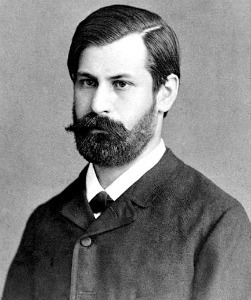 The second psychologists involvement on the other hand arose as a consequence of a legal decision that she had no direct involvement with. Now not everybody would agree with this, because there is a school of thought that that any activity which links psychology to the law deserves to be described as forensic. I’m not going to try and convince you which is right (not much anyway!) The main thing is that you know that this debate exists. The boundaries of forensic psychology. The role of the forensic psychologist. 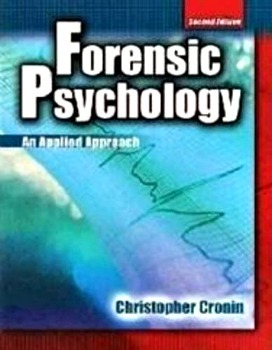 The credibility of forensic psychology. What is Forensic Psychology Really All About? I was recently interviewed by Dr. Michael Britt for his Psych Files podcast show. You can listen to our chat about forensic psychology by clicking on the play button below. 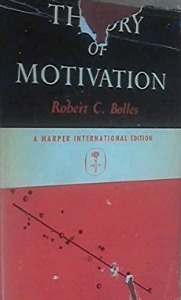 The text also presents information from the field of legal psychology including trial consultation, eyewitness testimony and investigative psychology (profiling, hypnosis, detection of deception and psychological autopsies). You can buy this excellent book on Amazon via the following link.